These are Home page contextual links with multiple categories applicable for all niches. 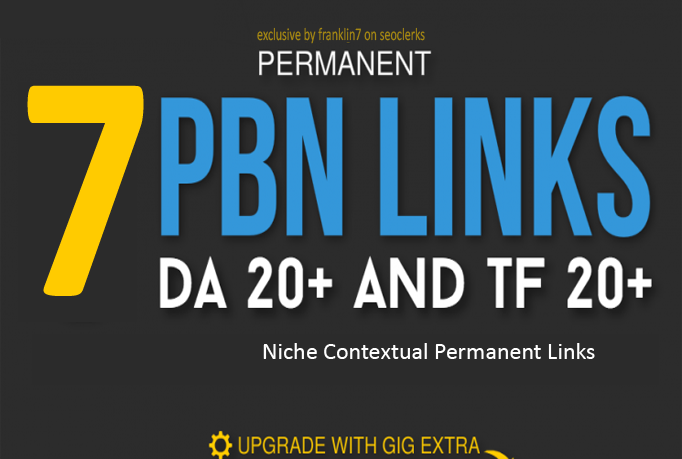 7 High Trust Flow Permanent Niche Contextual Home Page PBN Backlinks is ranked 5 out of 5. Based on 52 user reviews.